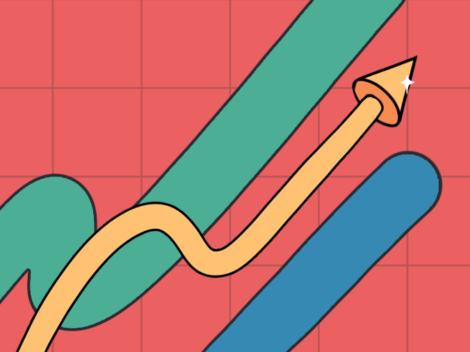 Hello and welcome back to Last Week In Venture, Crunchbase News’s weekly rundown of venture deals that may have flown under your radar over the past few days. The Crunchbase News team has been hard at work this week. We checked in on all the companies that went public so far in 2019. We covered reports of Lyft’s developing IPO plans and what its valuation could mean for the ride-hailing industry. We found out which still-private unicorns bought their way (via M&A) to their multi-billion dollar valuations. (Pinterest, which reportedly filed confidential IPO paperwork this week, is among the most acquisitive.) While we’re still on the subject of acquisitions, Apple bought a couple startups. 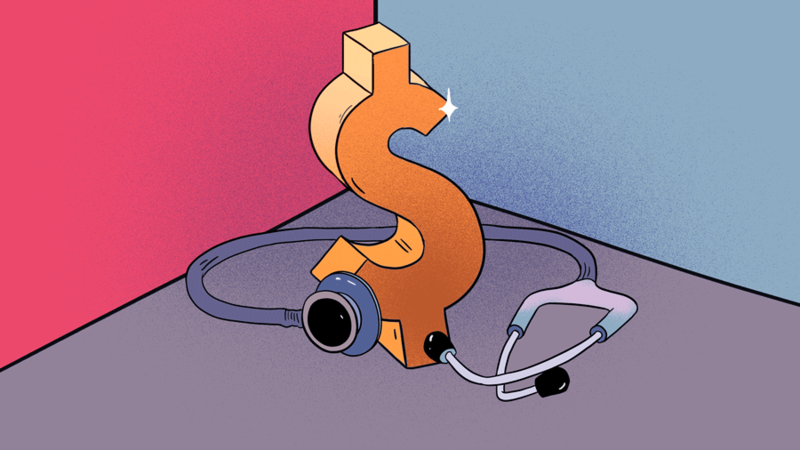 On top of this, we covered supergiant VC rounds raised by Flexport, DoorDash, and Opendoor, as well as the $500 million fund raised by Menlo Ventures and the newly bumped-up corporate venture fund from German insurance giant Allianz. This is just a sliver of all that happened during a holiday-shortened week (at least for many of our U.S. readers). There are plenty of companies outside the unicorn spotlight, and their contributions to the broader startup ecosystem are definitely worth sharing. So, without further ado, let’s dive into the week that was in venture-land! Some people just have the gift of gab, and good for them. But most of us trip up, tongue-tied, from time to time. If you’re like me, you say “uhhhh” or “ummm,” when your brain is buffering its stream of consciousness. Be it bad habits or just a little awkwardness, most of us could benefit from brushing up on our communication skills. Orai is a Philadelphia-based startup behind a mobile app of the same name. The company raised $3.2 million in a seed round led by Comcast Ventures. The app serves as a virtual speaking coach, presenting lessons and interactive speaking challenges. Using natural language and signal processing to parse and analyze the speaker’s voice and language patterns, delivering feedback via metrics like talking speed, tone, and counts of common (uhhh, you know) verbal tics. Orai offers an enterprise plan, giving companies a way to offer soft-skill training as an employee benefit, or as a way to augment in-person coaching between sessions. Individuals interested in the app can download it and unlock premium features for $9.99 per month or $99.99 per year. Chicago-based Tillable is building an online marketplace that connects people and businesses which own farmland with growers which want to rent that land for crop production. The Production Board, a San Francisco-based agricultural technology investor, and early-stage firm First Round Capital co-led Tillable’s $8.25 million Series A round, announced this week. Tillable’s software manages the financial relationship between both parties and in turn takes a two percent marketplace fee from farmers. From landowners, the fee structure is a bit different: for the first twelve months, a 30 percent cut of any rental increase over the previous year (waived if rents didn’t rise), followed by a two percent marketplace fee for every year thereafter. This could let Tillable capture four percent of aggregate rents, averaging $223 per acre in Illinois in 2018, a nontrivial sum. Neighborhood Goods. A lot of venture money has gone into ecommerce sites and services, which at least for a certain socioeconomic and age group have largely replaced the experience of going to a department store. A Dallas, TX-based company called Neighborhood Goods wants to change that by offering a different, rotating selection of consumer goods brands, many of which got started as direct-to-consumer, internet-based ventures. Neighborhood Goods already has a 14,000 square-foot retail space in Plano, TX, and has just raised an additional $8.8 million in seed funding, led by Global Founders Capital, to expand. The company plans to open a second Neighborhood Goods location in New York City sometime in 2019 and do a limited national rollout in select metro areas over the next couple years. It also has an ecommerce store. WaitWhat. 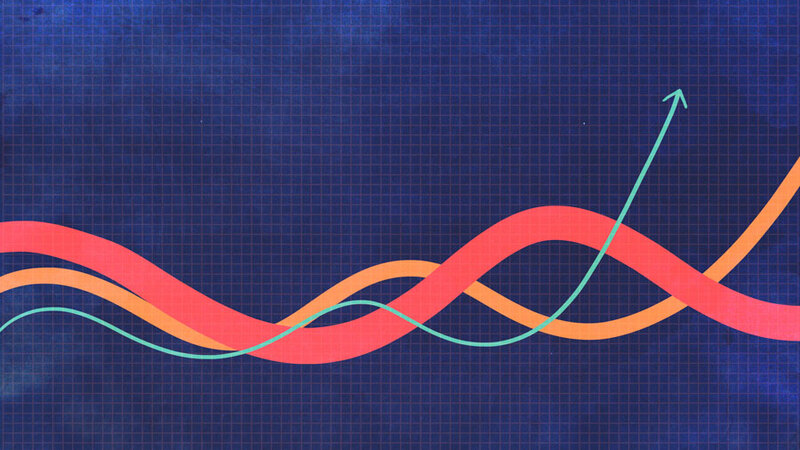 Following Spotify’s acquisition of Gimlet—the podcast production house behind popular shows like “Reply All”, “Heavyweight,” and “The Nod”—it seems like venture investors are increasingly excited by companies in emerging media. WaitWhat is a New York City-based company that “invents boundary-breaking and profitable media properties that change our cultural landscape,” according to its website. It’s the production studio behind LinkedIn founder Reid Hoffman‘s “Masters of Scale” podcast; a branded Audible original series called “Sincerely, X,” which features anonymous TED talks; a technology podcast called “Should This Exist?” WaitWhat produces alongside Quartz; and a documentary series filmed entirely in VR. WaitWhat raised $4.3 million in a Series A round co-led by Cue Ball and Burda Principal Investments. Reid Hoffman and MIT Media Lab director Joi Ito participated in the round, alongside other institutional investors. Rabbet. Rabbet (formerly known as Contract Simply), a data-driven financing platform for the construction industry, raised $8 million in a Series A round backed by Goldman Sachs’s Principal Strategic Investments group, QED Investors, and Camber Creek. Rabbet’s software automatically classifies and extracts key information from the legal and financial documents property developers upload to the platform, and the software helps facilitate the review and approval process for construction project lenders. It’s part of a growing trend of companies defining and centralizing formerly diffuse and informal business processes and workflows using software, for a price. Image Credits: Last Week In Venture graphic created by JD Battles. Photo by Quentin Dr, via Unsplash.